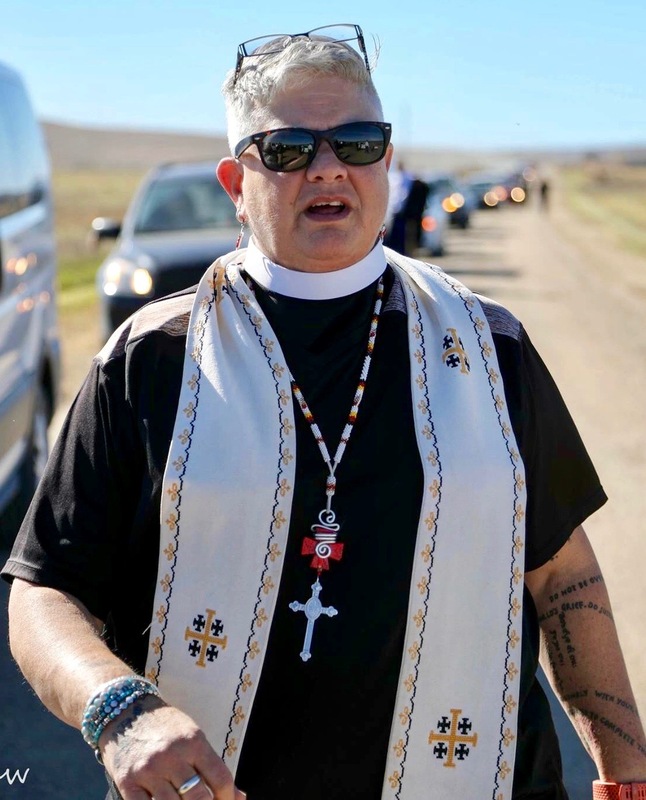 This is the sermon I preached today, 7 October 2018, on the Rosebud Episcopal Mission (West), challenging the power games of today. On Sunday, 30 September 2018, I used the Book of Esther to talk about what we are called to do in such a time as this. Times are tense right now in the United States, and we need to be the ones – indeed, we are called to be the ones, who stand up, who speak up, who seek justice for all.